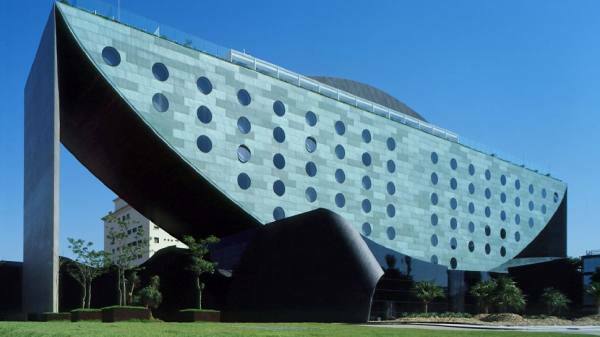 The Unique is a 5-star designer hotel in trendy Jardins. 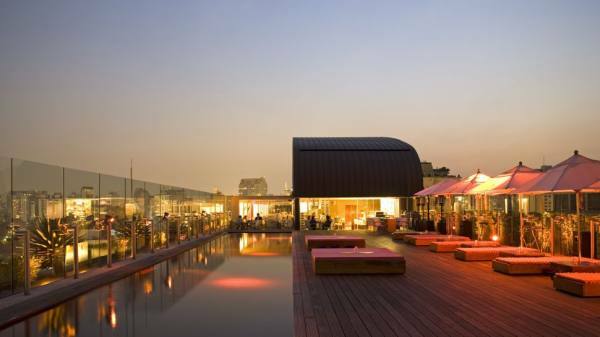 Designed by the renowned architect Ruy Otake, the rooftop pool and Skye bar offer stunning views of São Paulo. 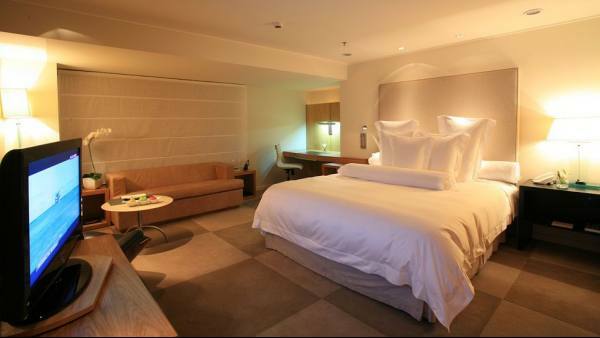 The luxurious rooms at the Hotel Unique all feature designer furniture, queen size beds and Bvlgari amenities. 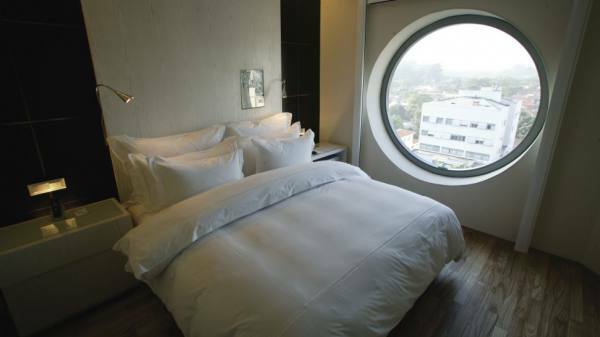 They are equipped with a mp3 player station and a private jacuzzi, and offer scenic views of Ibirapuera Park. 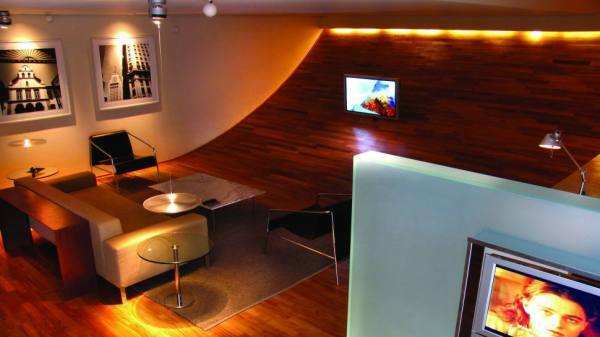 The hotel´s spacious suites feature unique interior design and décor and have separate lounge areas. Free Wi-Fi is provided throughout the hotel. 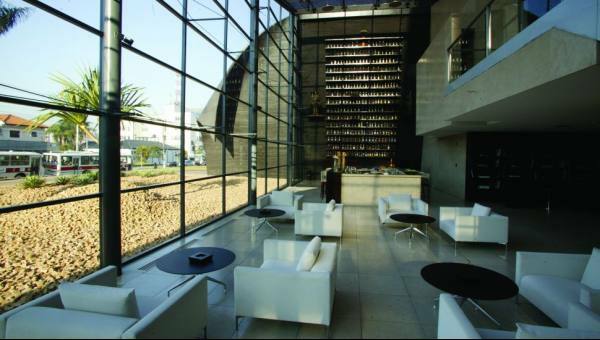 Guests at the Hotel Unique can enjoy contemporary gastronomy in the rooftop restaurant, or select from a variety of tropical cocktails in the stylish lobby bar. 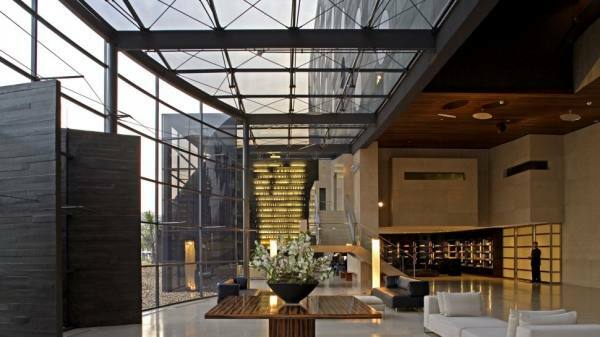 Due to its convenient location, several additional fine dining options are situated within 2 km from the hotel.